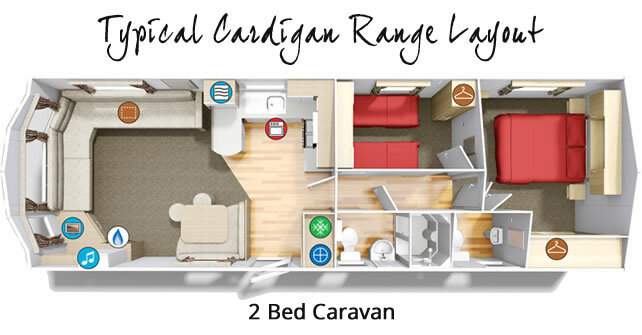 You and your family can relax and enjoy the comforts of the Cardigan Range at our Holiday Park. 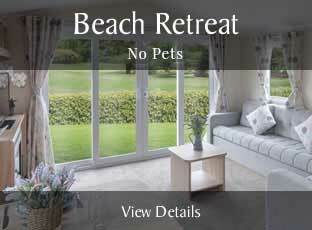 This range of holiday homes offers you the chance to bring pets with you on your holiday. 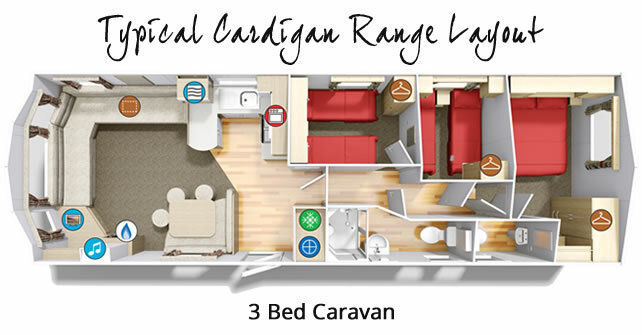 This caravan is perfect for families that gives you real quality accommodation at an affordable price. * Wi-Fi is free to access in reception. 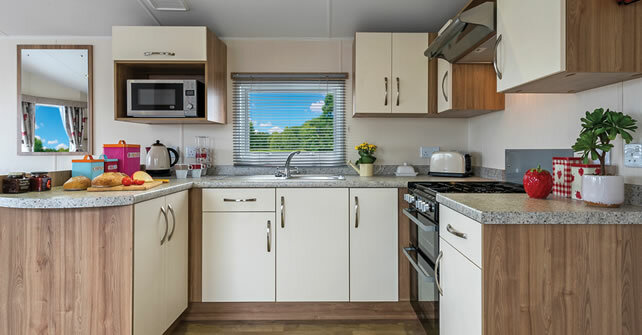 You may opt for Wi-Fi in your caravan. Contact us for further details and how to access this service. ** Cot and High Chair available for an additional cost of £10 per week. 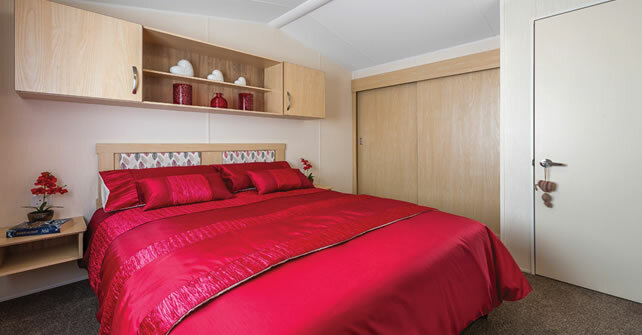 Please note that these may not fit in the master bedroom however you can request for a bed to be removed from the second/third bedroom to cater for the cot. Please do this prior to arrival to ensure we have everything ready for your stay. *** Picnic bench available for an additional £15 per week. 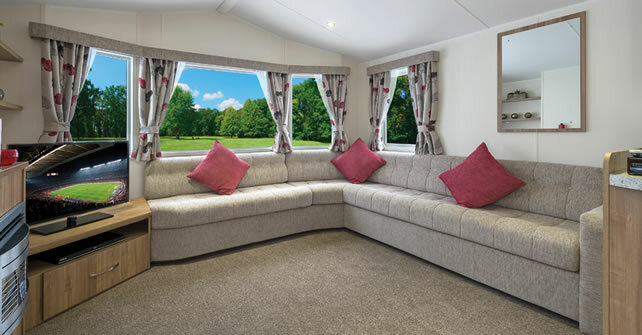 Images are for illustration purposes only and models/caravan specifications may vary.